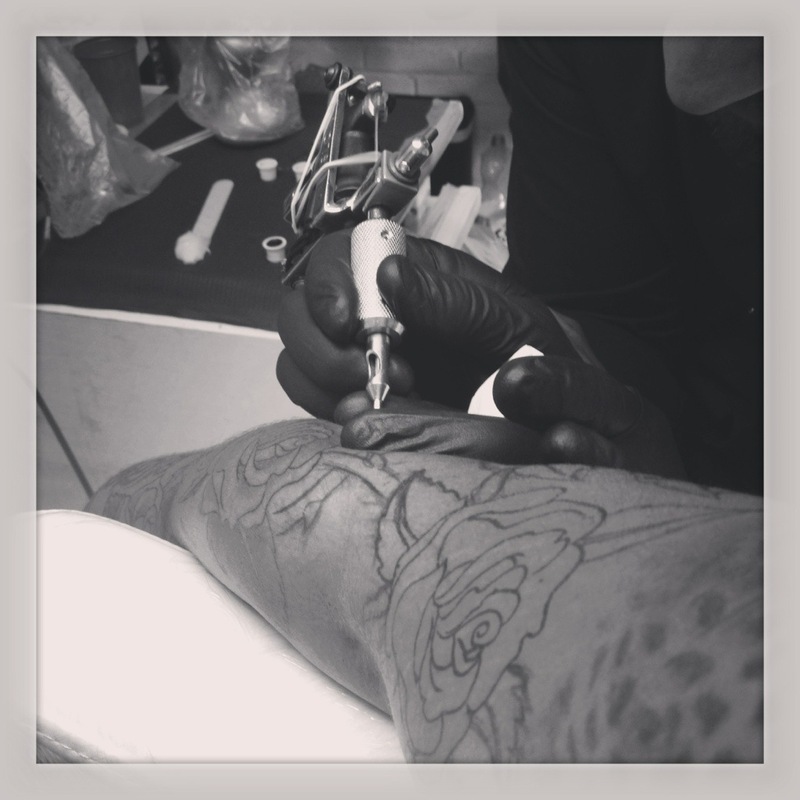 When I hear the buzzing of the tattoo gun, the feel of the needles in my skin… A sense of relaxation washes over me. For those few hours I can escape… And by the end of it I’ll have something beautiful.. It shows who I am, it shows what I like, it shows my story….